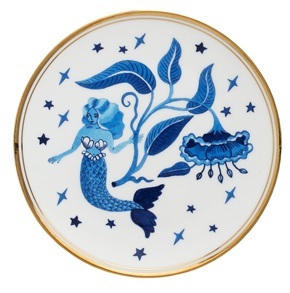 Siren plate. 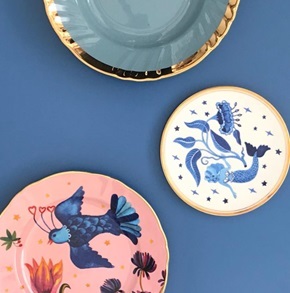 This beautiful series of plates are made by Bitossi Home in collaboration with the Romanian illustrator Aitch. Bitossi Home together to Funky Table (Milanese young reality) create a project of not structured table, without rules, where everything count. 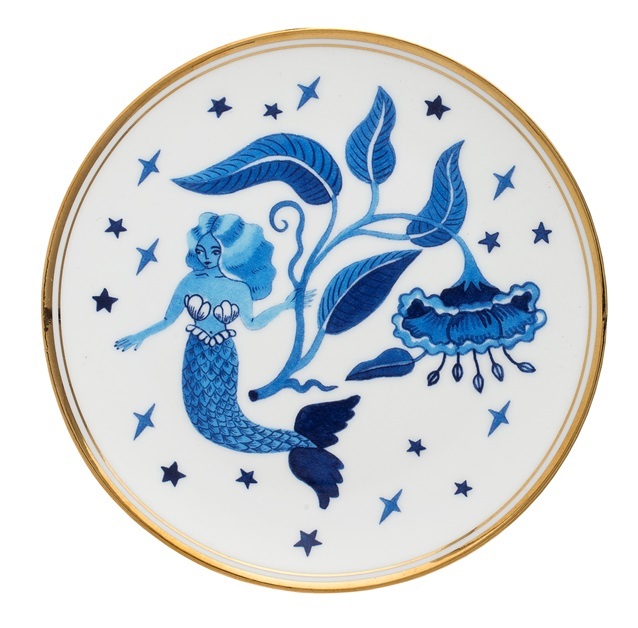 Make your own composition with these very sparkling decorative plates. 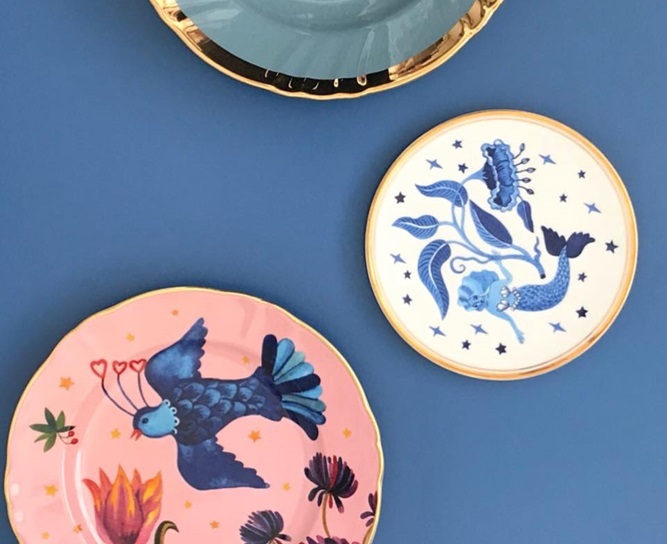 Create a funky table with various plates or hang sevral together on the wall as little artworks. The porcelain plates are of a very nice quality and the colors sparkle. Size: diameter 15 cm. Delivery time: 1 to 3 working days.